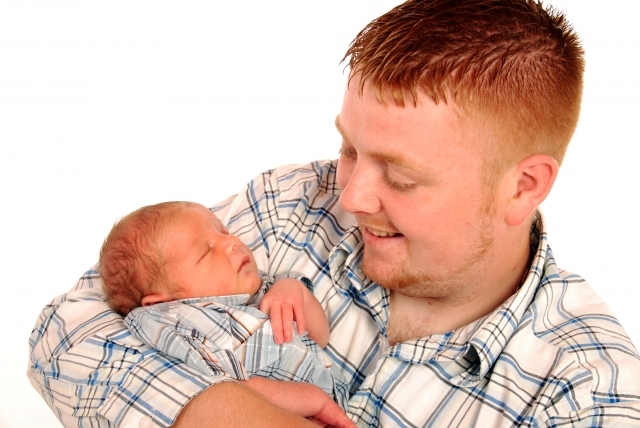 Paternity is the legal process to determine who the father of a child is. Mom, dad, or the child support agency can start the action; Often dad legally is the father from signing a voluntary acknowledgment of paternity. 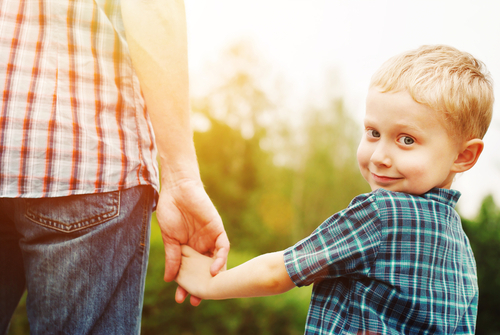 All the issues of custody, placement and child support that are in a divorce exist in a paternity action. Everyone wants this to be the picture of paternity. If dad is willing, competent and committed, we can make this picture a reality. Dad has to do and show more than a husband would–it’s just a fact of life. But if he does, he can and should be involved. But, if he is irresponsible, or struggles with drug or alcohol issues, it takes a lot more to get to this picture. 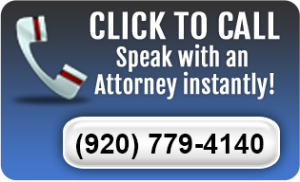 Our office has been involved in every facet of paternity cases. Contact us to support you in the stage that your young family is in.